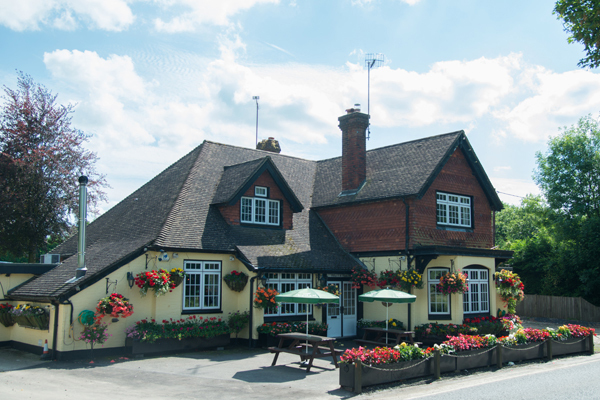 Situated just 8 miles from Winchester, The Hinton Arms in Cheriton is a privately owned and managed bar and restaurant with a reputation for fine food, fresh fish, superb daily specials, great service and expertly kept real ales. Lunch between 12pm - 2.30pm. Supper from 6pm - 10pm. Sundays: From 12 noon to 10 pm. Weary walkers and well behaved children welcome. Dogs are welcome in the bar area only. Please advise at the time of making a table reservation if you need to be seated in the bar area because you wish to bring your dog(s). We do not allow dogs in our main restaurant area. We are renowned for our generous portions but we can also make many dishes for those with smaller appetites - please ask your waitress. Ample free parking is available. Coaches are welcome by prior arrangement.